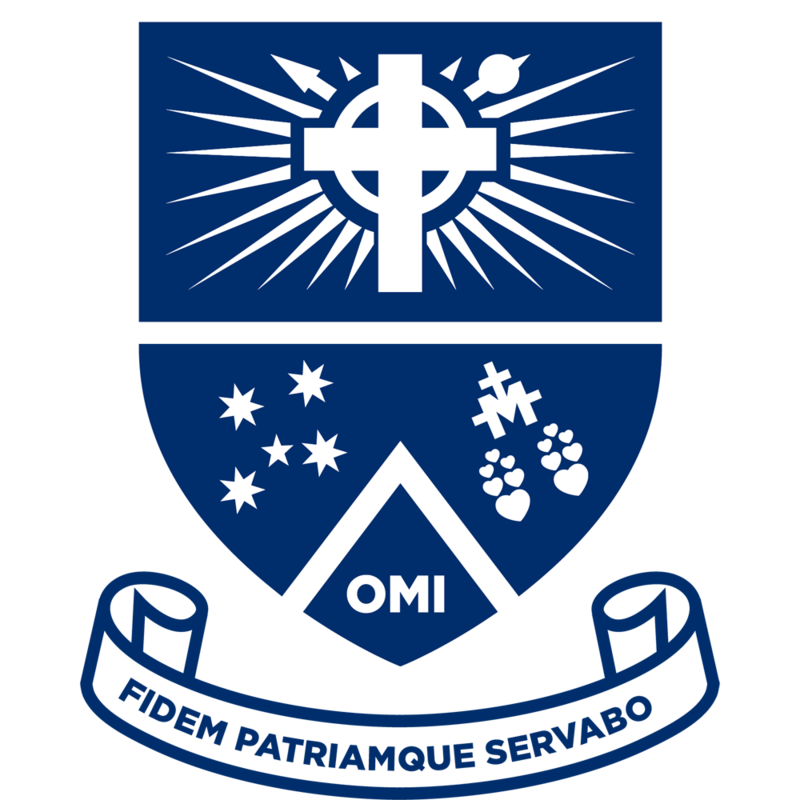 Mazenod is a great place to begin or continue the development of your career. Whether in teaching or non-teaching roles, the College supports the development of highly skilled and passionate employees. Teachers have professional support to grow through the Teacher Development program at the College. All staff receive development in what it means to work in a Catholic school guided by the Oblate tradition and the charism of St Eugene de Mazenod. Fax: 9291 6711. Ph: 9291 1500. Details for supporting dcouments can be found at the bottom of this page.